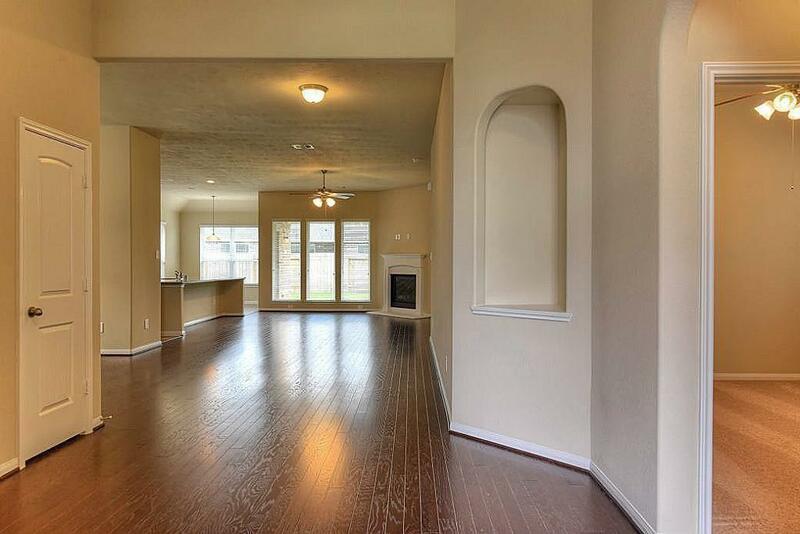 This is a lovely one story home with a wide open floor plan. It is on a quiet cul-de-sac street. 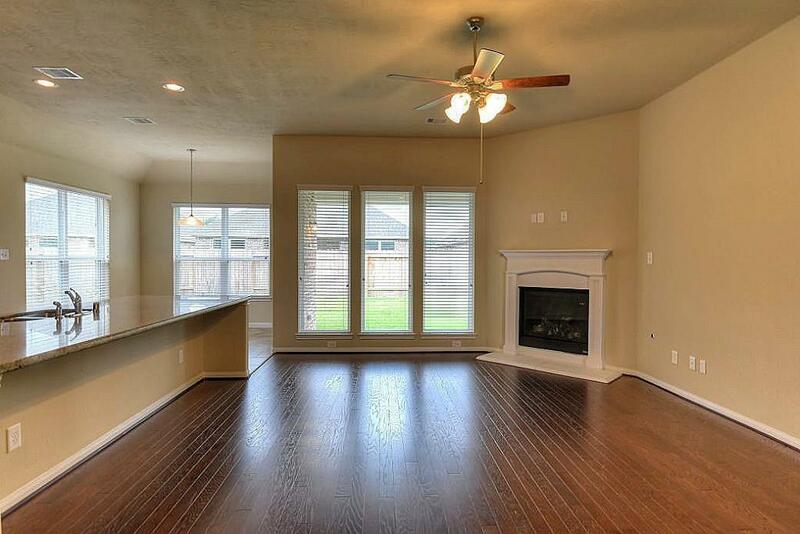 The home features beautiful wood floors in the living room and dining room. It has a gourmet kitchen that is perfect for entertaining. The kitchen features stainless steel appliances and granite countertops. 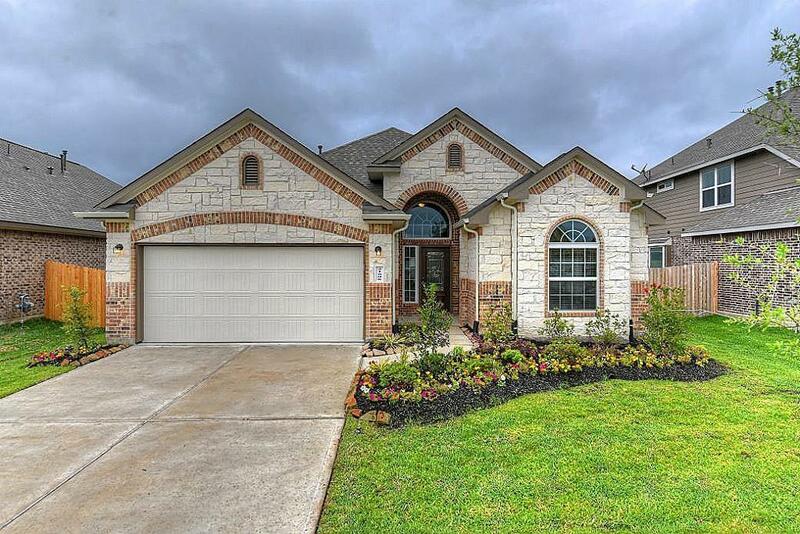 The master bedroom is large and the master bath has double sinks with a separate tub and shower. There is a large utility room with a mud room. 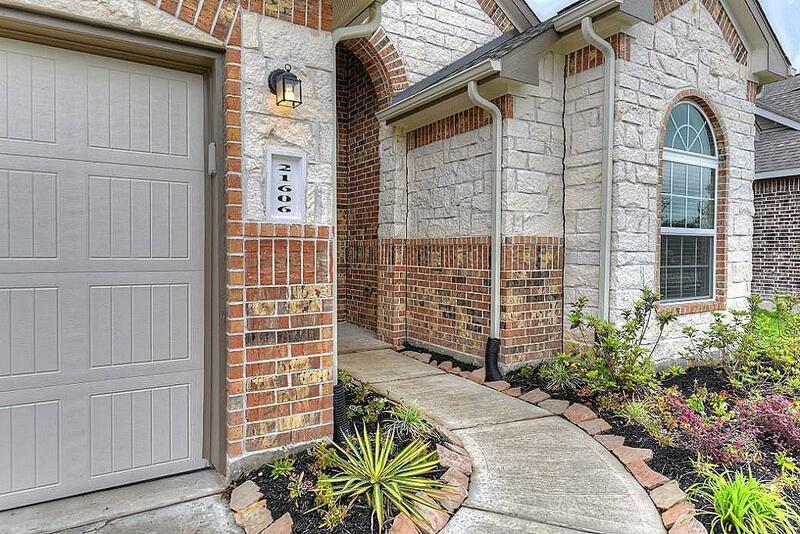 This home is close to the Valley Ranch shops and restaurants. It is a home you have to see!